The Connecticut Concord was signed Nov. 14 1784 by the Rt. Rev. 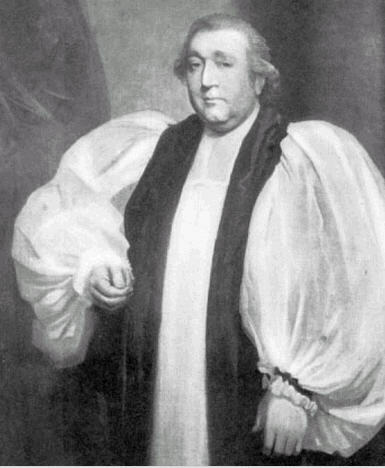 Dr. Samuel Seabury as a condition to his elevation to the episcopate while in Aberdeen Scotland. The Concordant established several points for the primitive source of doctrine, certain manners regarding territorial integrity, and perpetual goodwill between churches. However, the Concordate’s principle article had the Connecticut church adopt, as far as possible, the communion office belonging to the first prayer book of Edward VI, it being most agreeable with primitive pattern. It’s from this Concordant that the American High Church party, starting with the New Englanders, as well as later traditionalist Anglicans, would make the 1549 BCP a moniker. 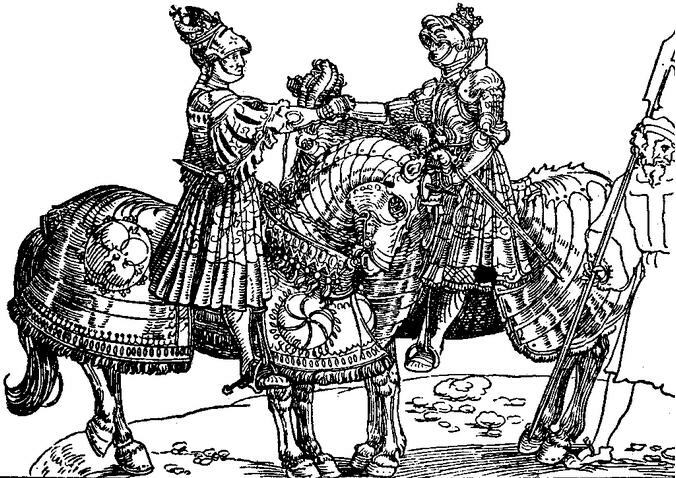 The 1571 canon is frequently quoted without reference to the context of the Book of Discipline wherein it’s found. Introduced by Parker, and perhaps inscribed by Elizabeth herself, the canons passed the southern convocation of Canterbury and the Bishops of York added their signatures. However, it never gained ratification from the Queen, or the entire realm, who preferred leaving normal church matters to the Archbishops. Consequently, the legal history of the canon is similar to the Book of Advertisements; mostly, they are diocesan and regional Articles, adopted by Canterbury and London with less impact elsewhere. 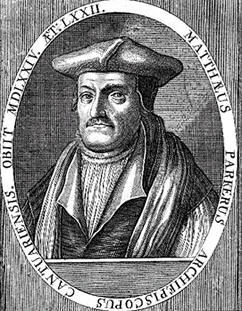 But the canons provide the earliest terms of subscription prior to Whitgift’s three-articles. I normally try to write my own articles, but the following essay by M’ Lord Peter Robinson, Presiding Bishop of UECNA, is an excellent summary of high church principles. Old High Church– or what best approximates it– today exists in few quarters. 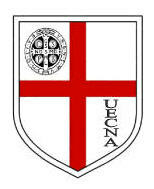 The only dioceses which appear to promote such tenets generally describe the UECNA (Bp. Robinson), the Reformed Episcopal Church’s Diocese of Mid-America (DMA), and Petite Riviere/New Dublin (of the late-Rev. Dr. Crouse) in Canada. * Classical High Church has a potential to create a center for Anglicanism in North America, strongly based on 39 articles and prayer book, where evangelicals and anglo-catholics might find coherence. *note: since this posting, REC and New Dublin have waded into strange waters. It’s Anglican Rose’s opinion that the landscape has changed. Nonetheless, “Old High Church” might be a common ground for otherwise divergent or conflicting tendencies.